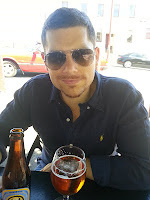 My name is Angelo and I taste and review whisky and spirits for Malt Mileage Whisky & Spirit Reviews. In 2013 I decided to start writing about whisky and spirits because of my passion on the topic and as an added bonus to practice writing in clear simple language every weekend, to help me communicate clearly in my work as a PhD candidate and teaching law at a university. 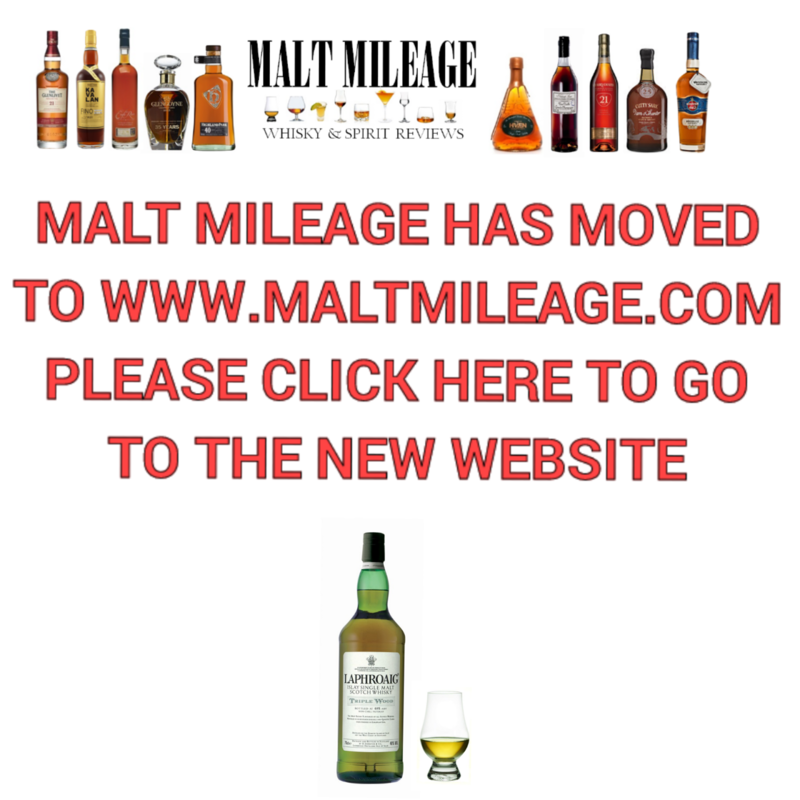 MaltMileage.com has been online since March 2013 and already it has had over 130,000 visitors from all over the world. The name came to me during my holiday in Bali in late February 2013, so as soon as I arrived home Maltmileage.com was born. This website aims to provide consumers with unbiased reviews and information about different types of spirits, such as whisky, rum, brandy, vodka etc. It aims to showcase an entire world of spirits while explaining relevant production processes, history, law, politics and culture among other things. The ability to identify good alcohol takes a while to develop, but luckily for me my nose was well trained from a young age as a result of being raised in an Italian community. In poverty stricken post World War 2 Italy everything was made, not bought - bread, pasta, wine and even brandy. That practice followed my grandparents when they immigrated to Australia, and as a result when I was growing up in the 1990's I was immersed in the aroma of home made pasta, home grown produce, home made wine, and, of course, the brandy of old Italian moonshiners. I distinctly remember them standing by their home made stills for hours, admiring each drop of the new make spirit as it dripped slowly into brown beer bottles. The theory of making high quality alcohol and the ability to identify the best kind of pure sweet alcohol or "il cuore" (known in the industry as "hearts") by smell rubbed off on me even though I never did taste a drop of that moonshine. The smell of oak, and the way wood developed alcohol, also became familiar. Then I grew up, and the aromas of home made brandy were a distant memory as the old generations left us and fashion shifted to buying alcohol rather than making it. The Italian moonshiner, at least as I knew them, ceased to exist. My appreciation for spirits and whisky was rekindled when I lived in the United Kingdom while I was completing my masters law degree at Oxford University. We had a tasting of different Scotch whiskies in college and I was very impressed with the diversity and complexity of Scotch whisky. I never knew whisky could be so interesting and I was amazed that what I had learned all those years ago from those Italian moonshiners was integral to picking the good whisky from the not so good whisky! Then started a love affair with tasting and exploring the spectrum of flavours offered by Scotch whisky - gentle, delicate, full-favoured, old, young, peaty, island whiskies, sherry matured, bourbon matured, finished whiskies etc etc. After graduation I continued to enjoy learning about different spirits, expanding my horizons beyond Scotch whisky and I have now been lucky enough to taste and rate over 360 spirits including rum, brandy, vodka and whisky from Scotland, Ireland, America, Australia, Canada, New Zealand, Taiwan, Germany, Denmark, France and Sweden for example. I hope you enjoy maltmileage.com, and if you have any questions or just wish to say hi please feel free to contact me via the form to the right of screen. All my reviews and ratings are my personal opinion.